Hanging out on Soundcloud this morning, this popped up on the Live Feed. Coming out of Lyon, France is an awesome future house artist. This is the first time hearing Røse and I am certainly going to listen to him more and watch out for new music. Crisp basslines and funky beats make this guy someone to listen to. Hey, maybe if you got into a little argument with that special someone playing this will get you two back on the same level. 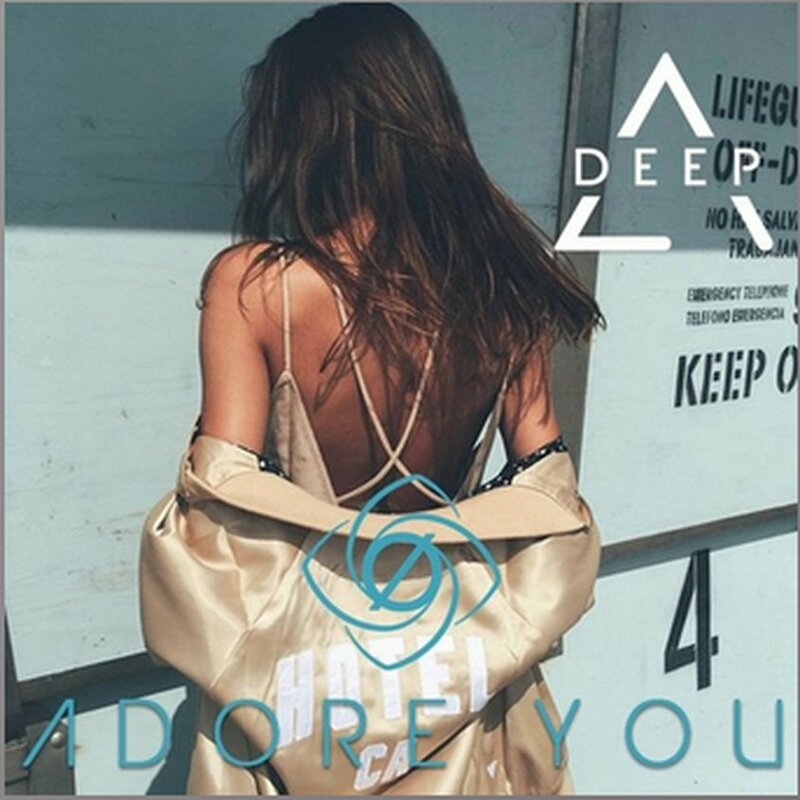 Be sure to check Røse out here and his track thanks to Aux Deep.